Mark told me a funny story about his drive to work last week that's worth sharing. After dropping Noah at school, he was driving along and then stopped at the pedestrian crossing. A couple who were jogging to work had already just crossed and were running on ahead whilst Mark stopped to wait for another guy who was just about to walk out onto the crossing. The backpack of the girl who was jogging must have come unzipped and something had dropped onto the crossing, and the guy walking bent down to pick it up but then straightened up and kept walking. Mark wondered what on earth the guy was doing, and made as if to get out of his car to retrieve the item. Until he realised it was the lady's black bra and a quick look around showed they had since disappeared out of sight. Mark said the guy who had nearly picked it up was looking somewhat sheepish and red-faced as he walked past the front of Mark's car and onto the other side of the road. I found the thought of the awkwardness of that situation playing out on a pedestrian crossing rather amusing. What would you have done? Would you have picked it up? A friend of mine recently took her 3-year old along to a party where there was professional face painting. The littlie was somewhat reluctant to participate for a while but after seeing all these amazing faces like fairies and butterflies being created, eventually plucked up enough courage to go and get her own face done. She told her mum that she was going to ask to be the Gruffalo. So you can imagine my friend's surprise when her daughter came back not as a Gruffalo but as a............... buffalo!!!!!!!!!!!!!!!!!!! The person doing the face painting had clearly misheard the request. Honestly, I laughed until I cried when I heard this story, real tears, and rolling around on the floor laughter. The thought of this precious wee girl painted up as a buffalo instead of a Gruffalo amongst all these other delicate fairies and princesses just tickled me silly! 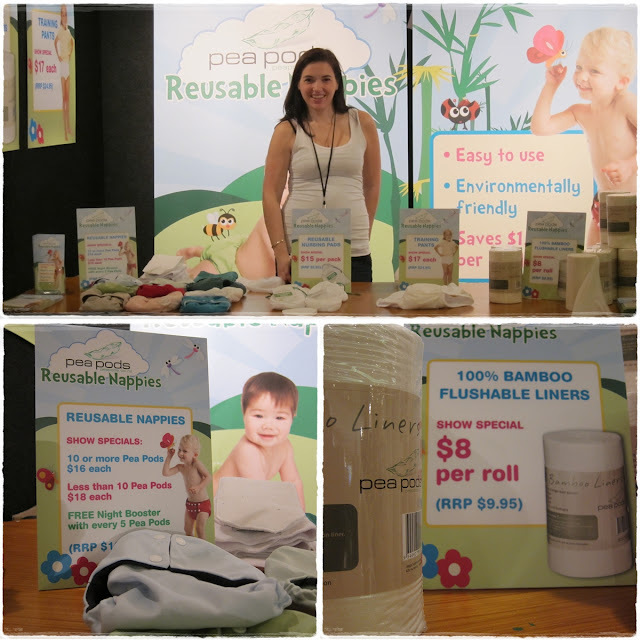 Last weekend my friend Andrea (who I'd stayed with in Auckland the weekend before) came down to Wellington to showcase her Peapod range in the inaugural All About Kids expo at the Town Hall. I had agreed to help out for the day, and so spent Saturday evening getting a crash course in all things Peapods: nappies, nursing pads, training pants and bamboo liners. We were up bright and early and at the town hall by 8am to set up. The expo ran from 9am-4pm and there was a steady flow of people throughout the day. Despite leaving Andrea to talk the talk to start with, I found by lunchtime, I had the sales pitch pretty downpat. It was a reasonably successful day, although still a big ask for Andrea to fly down just for the event and back to Auckland again straight afterwards whilst growing her 16-week belly and leaving her other little guy at home with Dad. 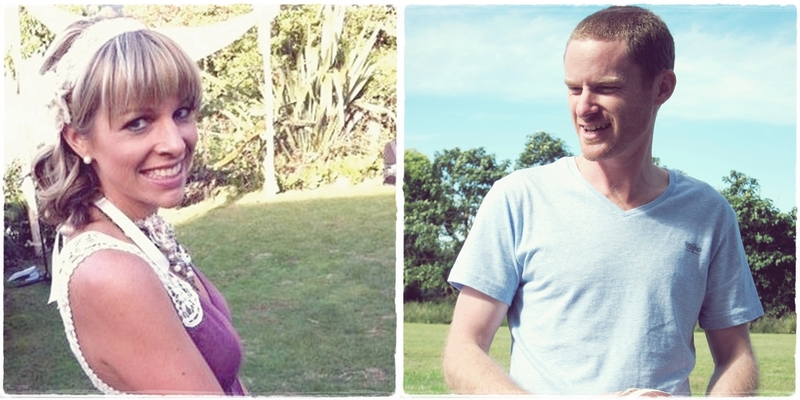 I must say though, if I was planning to have any more kids (don't get your hopes up, I'm not!) I'd definitely be a Peapods convert knowing what I do now! Go check out the Peapods website if you're thinking of using reusable nappies now or in the future. The nursing pads and bamboo liners (which also double as great wipes when used with a bit of water...) are very popular too! See I do know my stuff! At least once a week hubby has been putting the slow cooker on in the morning giving us a hearty, warm meal to come home to (not to mention the divine smell through the house when we arrive home from school). 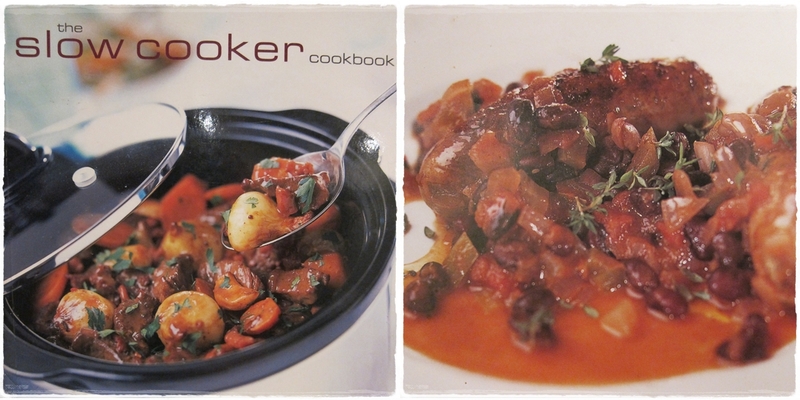 We have a great Slow Cooker cookbook and he has been churning out one great recipe after another this winter. My favourite would have to the pork and sausage cassoulet, it really is amazing. Hmmm...come to think of it, I feel a recipe post coming on soon! This weekend we're all flying up to Hamilton to stay with my parents, and to catch up with my brother Nic who is coming over from Sydney for the weekend. Plus we all get to meet his lovely girlfriend Kim for the first time. These two lovely people have been commuting to see each other between Sydney and Melbourne for most of this year, and we are so looking forward to meeting this wonderful gal that has captured my brother's heart! Excited much! Kim, hope you don't mind me stealing a pic off your Facebook page! HAHA just why did that woman have a bra in her bag while running? I think I would have stopped and got it for her - depends how fancy it looked! If I were the lady, I might have thought it was worth the embarrassment if it was a good bra! Looking forward to the cassoulet recipe! Yeah I guess as a chick I would have picked up her bra. Undies...hhmmm...yeah maybe not! 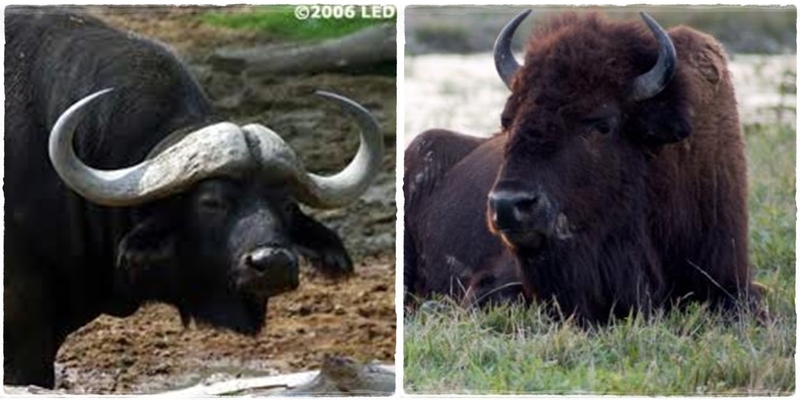 I roared with laughter at the thought of the little girl painted as a buffalo! Very funny! Would love the pork and sausage casoulet recipe. My slow cooker is getting loads of use at the moment. Tonight its done a chicken stew with sour cream and the leftovers will be made into pies tomorrow. Mmm those looked delish :) was going to ask you if you'd had the expo yet! Aww that poor little Buffalo girl!! I know my husband wouldn't have picked up the bra! Definitely post the slow cooker recipe. I'm just getting back into using ours in preparation for the winter, so always looking for new recipes. 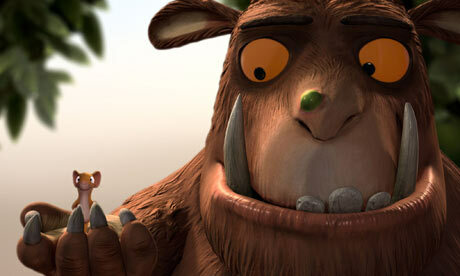 oh my goodness that Gruffalo/buffalo story is just HILARIOUS! Love it. And as for the 'delicates', yes I would've probably hesitated to pick them up either, especially if the owner had long since disappeared anyway... very funny tho. Little buffalo girl = HILARIOUS! !